Address: 1 Venture Avenue #07-07 Big Box, 608521. 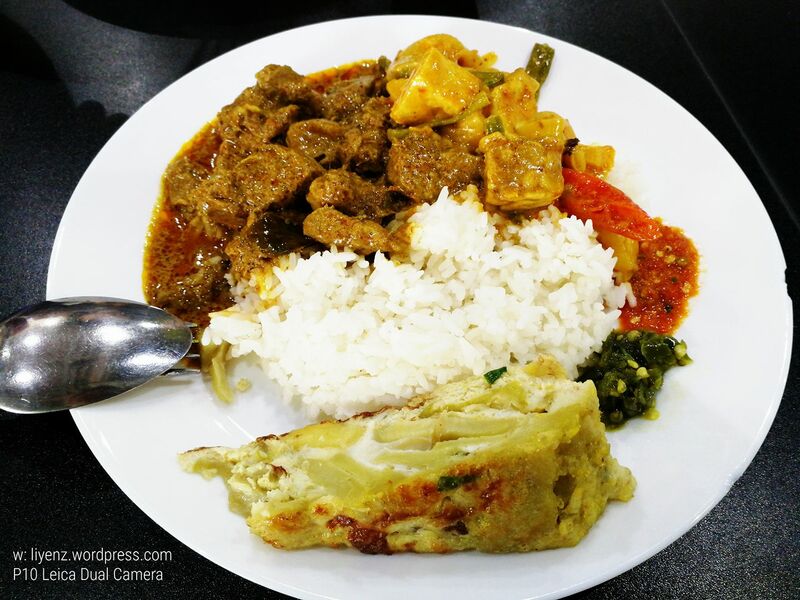 My colleagues stationed at Jurong client’s side recommended me to try this Nasi Padang from the Minang Kitchen which is located at the Big Box, one of the pretty authentic Indonesian food in Singapore. We went to this restaurant during the lunch time peak hours and I saw a little queue at the counter and there was plenty of seats available. 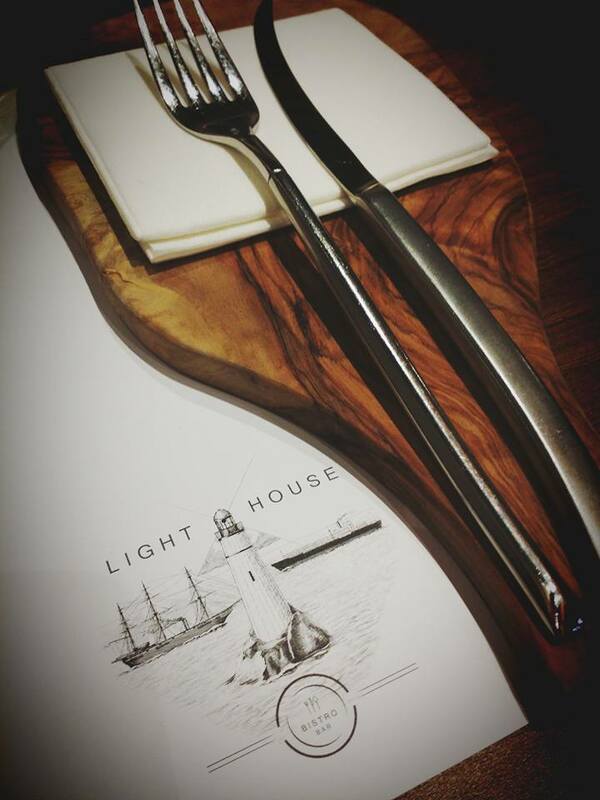 Do not need to worry about the seats as the restaurant can cater big crowd of people. My colleague recommended me to try their beef in which I, myself also thought the beef should be great one. I ordered the beef which was tender and delicious, tofu with Tempe and telur dadah. My colleague added, it served best chili, the green one is said to be nicer, spicier and hotter than red one, so I took both with white rice. They serve dendeng, an Indonesian dried sliced meat, preserved with sugar and spices and dried through the frying process. It is a Minangkabau cuisine, so I guess that is how the restaurant named after. Old Town White Coffee – Signature, Mid Valley, Kuala Lumpur, Malaysia. Address: T.014A, Third Floor, Mid Valley Megamall, Lingkaran Syed Putra, Mid Valley City, Kuala Lumpur, Malaysia. Another throwback entry of January’s event. A day before the Chinese New Year, I went to the Mid Valley Shopping Centre in Kuala Lumpur with my cousins and my uncle in the late afternoon to settle their issues at Digi centre which is located at The Gardens Mall. Initially, they wanted to try the food court which is located at Mid Valley’s level three, Food Junction. Unfortunately, the food court is closed that day. Instead of keep searching for the next restaurant for late lunch, we crossed to the opposite side and settled down at Old Town White Coffee. It was half-crowded when we entered the restaurant and the waiters served us immediately after the tables were arranged for us. We sat outside of the restaurant, just two steps from their entrance. It took us a while to decide and place our order. 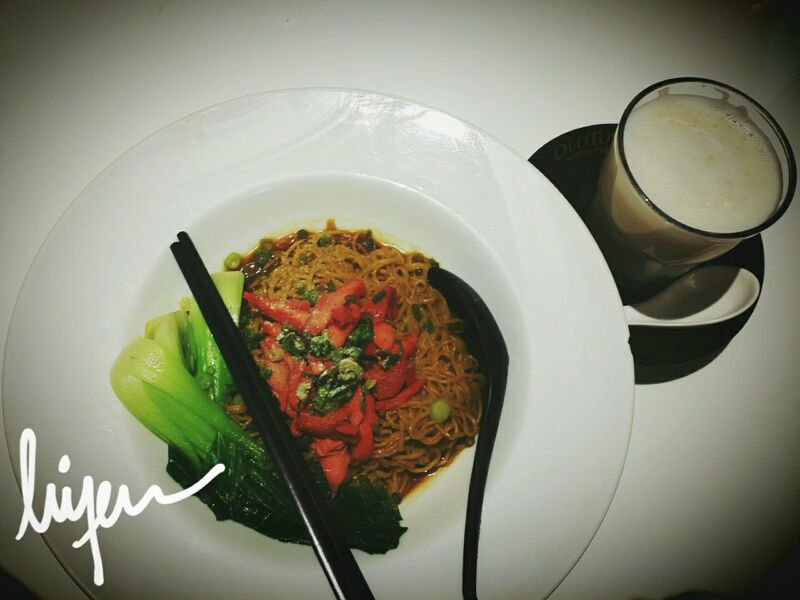 Some of us ordered the noodles, the steamed rice and the signature nasi lemak and drinks. They served the noodles first, followed by the cold drinks and then hot drink and next, the nasi lemak and lastly, the steamed rice. I ordered the dry egg noodle with barbeque chicken. It does not come with a small bowl of soup. It seems different than the normal Old Town outlets or this set meal does not come with soup. I completed my meal with a glass of warm soya milk and I felt filling. I would recommend to go to normal Old Town White Coffee restaurant instead of the Signature brand which makes no difference except the prices and bigger plates and bowls! 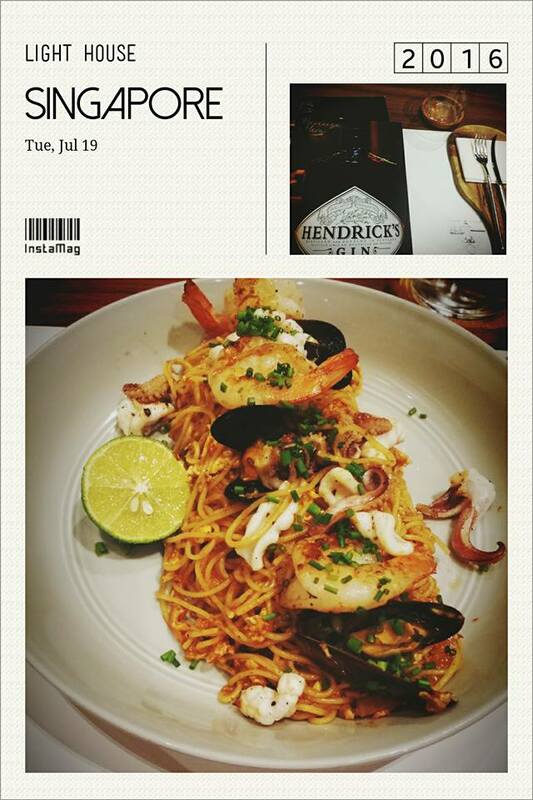 Address: Seng Kee The Black Seed By Chef Benny, Bugis Junction #01-71/72, 200 Victoria Street Singapore 188021. As per Google, it is the Eighteen Chefs’ concept to start an Halal kopitiam in Bugis Junction and target the youngsters for Singapore local delights at the affordable price range. I visited the cafe twice with my friends and I have tried 2 different food and drinks from the menu. 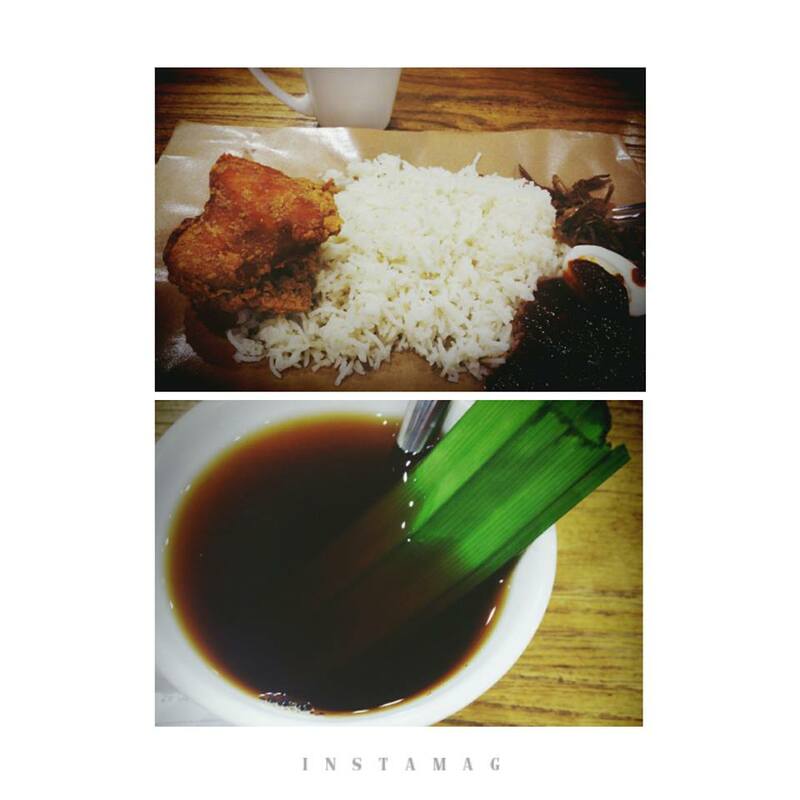 This is the Nasi Lemak with Chicken Wing set which comes with a cup of tea with pandan leave. The nasi lemak is just like those normal nasi lemak that we can buy at the kiosk nearby MRT or kopitiam. The tea with pandan leave surely just a gimmick. It gives some pandan smell when you sip the tea while it is still hot. It does not add additional favour to the drink itself. 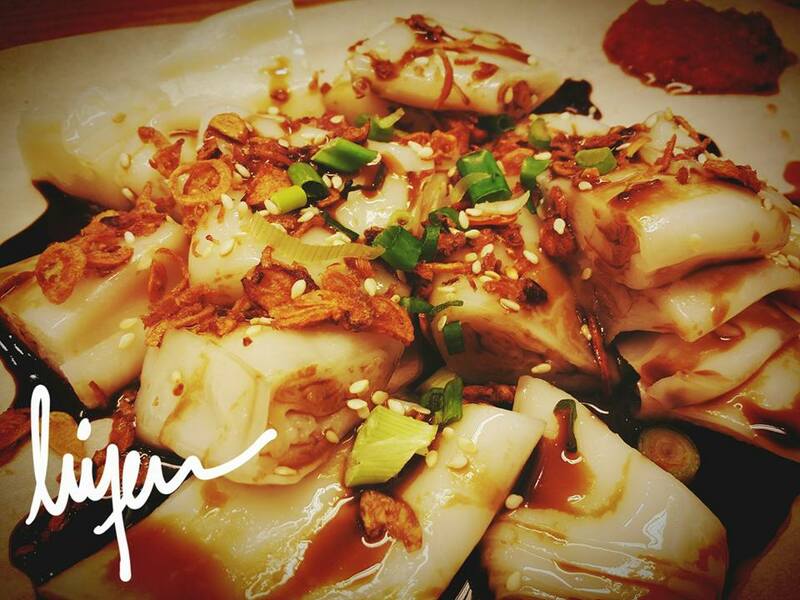 If you like Chee Cheung Fun, here you can get it with generous portion and comes with prawn sambal. Mixing it with the sesame, sauce and fried spring onions, make it tastes good and delicious even it does not come with other ingredients such as fish cake and etc. What is the great thing to warm up myself? 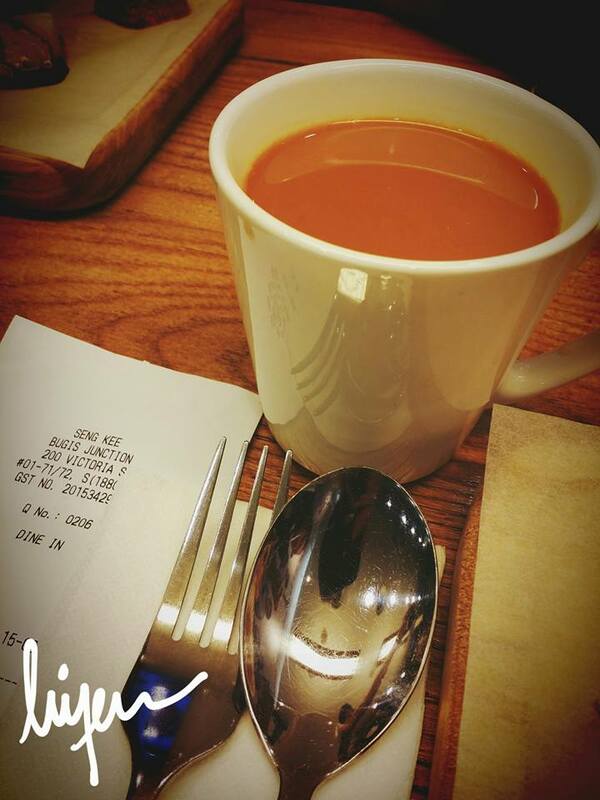 Of course a cup of hot tea. It is an impromptu dinner with a group of four people after an evening run at the usual route. That night was a quiet night with two groups of people in the restaurant. 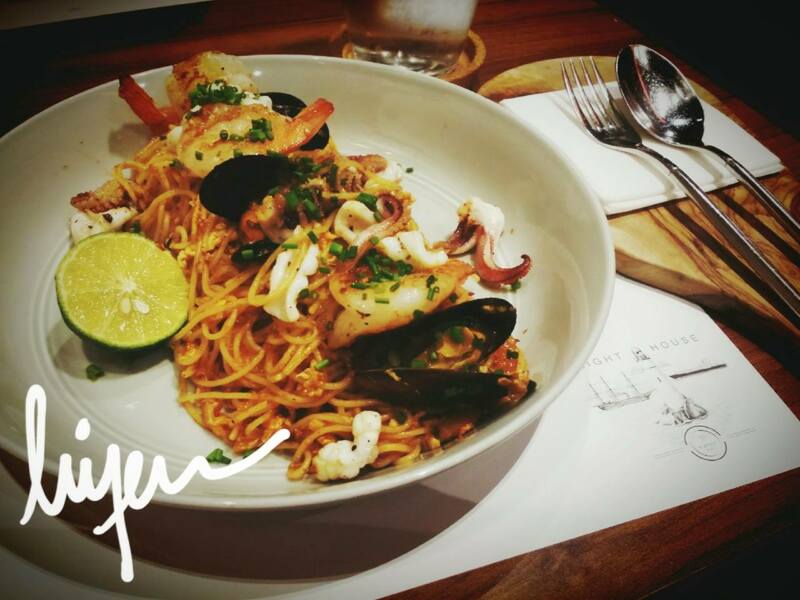 I choose the seafood angel hair pasta with sambal as my main course. It is a fusion cuisine, mixing western with local hot and spicy flavour. The prawns are fresh and crunchy. Good to give a try or even try to cook one on my own. We shared a lot of travel stories during the dinner especially on my friend’s stories about her recent road trip in Australia. Also, another road trip in Iceland from another male friend. Those stories do make me feel it is time to travel again. Address: 75 Jellicoe Road, #01-00 Wavelink Building, 208738 Singapore. Killiney breakfast with hot tea and, kaya and butter toast as breakfast. 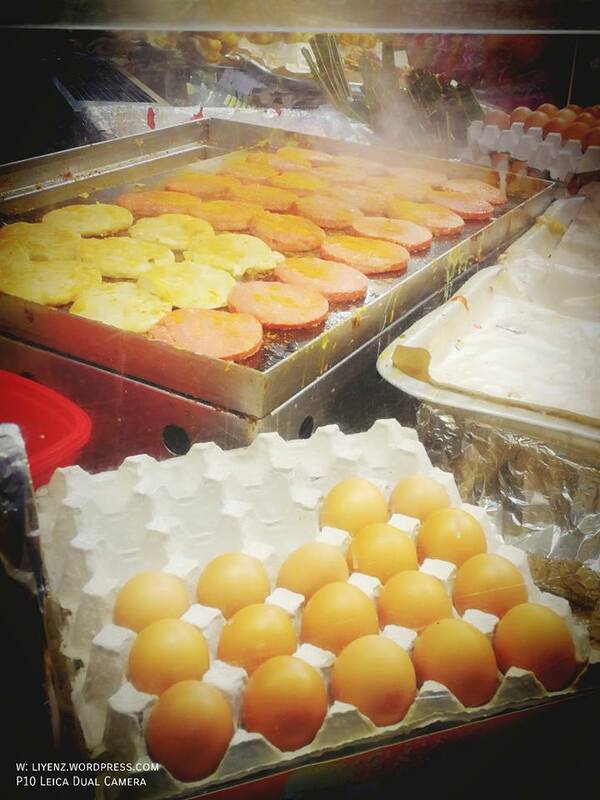 It is one of the normal breakfast choice in Singapore where they offer most of the common Singaporean breakfast selection. It is located everywhere in the Singapore Island. 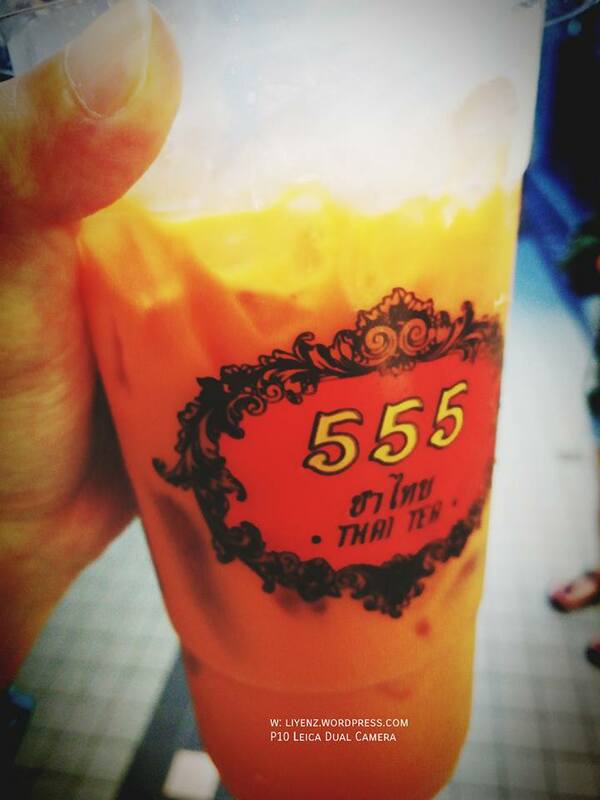 A comment from my friend saying that the hot milk tea looks like tomato soup. Haha, it is a huge differences. 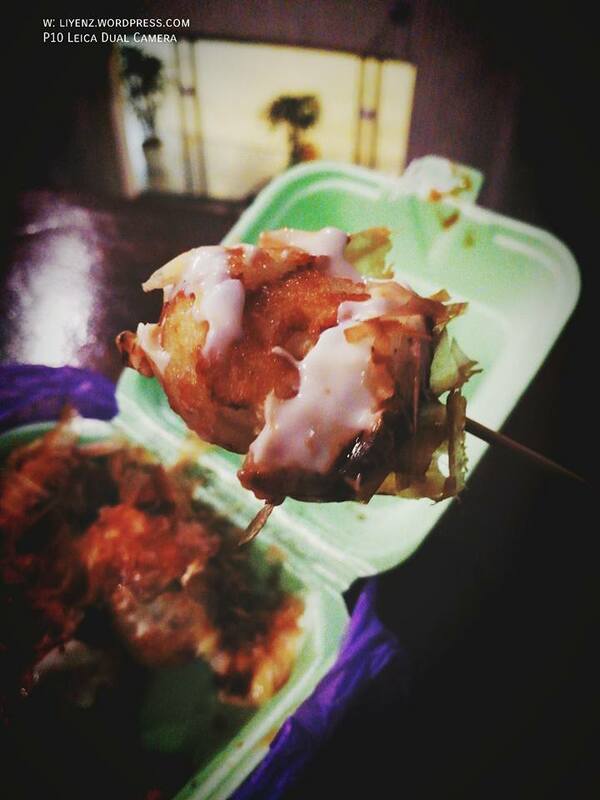 Have you tried yours lately for breakfast? Hotel Istana – Taman Sari Brasserie, Malaysia. I was here with my aunt to have lunch together. Instead of going for the hi-tea, we ordered the ala-carte and it took quite sometime for it to be served as the waitress informed us before taking our orders. While waiting for the food to be served, the waitress served us the Mushroom Soup from the hi-tea area with some breads. It is not part of the ala-carte order, so I guess it is their hotel courtesy to their customers who wait for their food to be ready. It is quite surprising to see this Fish and Chips. How come so small fish? I have no idea too, and according to my aunt, her previous visit to the same restaurant and ordered the same Fish and Chips was quite a big piece. I am not sure what kind of fish was used to cook this Fish and Chips, the fish, vegetables and fries were okay. I ordered the Pasta with Bolognese sauce and it turned to be generous portion. It is beef bolognese sauce and the minced beef portion is reasonable. Another ordered was the Assam Fish. I am sorry that I have taken the picture from my seat. According to my aunt’s friend, the Assam Fish was quite spicy and reasonable portion. They gave quite a lot of chilli sambal to eat with the rice too. Address: Hotel Istana, 75, Jalan Raja Chulan, 50200 Kuala Lumpur, Malaysia.